Social selling is about leveraging your professional brand to fill your pipeline with the right prospects, insights and relationships. It offers salespeople the ability to add context to a conversation by tapping into the information that social media encompasses, then use that newfound intelligence to engage with prospects in a way that piques their interest. Did you know that you can apply the concept of social selling to all areas of your business and your buyer's journey? Social selling isn’t just for salespeople - it’s become a crucial way for marketers to attract and nurture the right people, and for account managers to delight their customers to increase upgrades and reduce churn. The fact is, social selling has proven to be very effective for lead generation with the right approach. 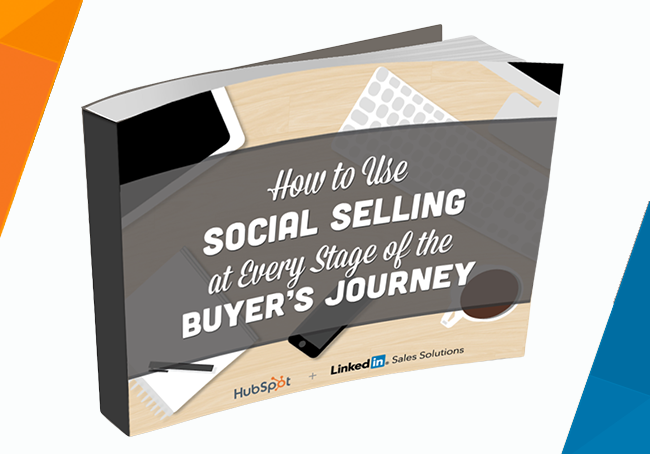 HubSpot and LinkedIn have partnered to bring you the ultimate guide to social selling at all stages of your buyer's journey. The download teaches you how to use your online presence to attract the right people, and help close them into customers more efficiently. Delight your customers after the sale. 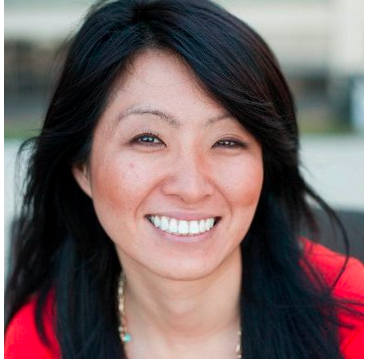 Download the eBook to get started social selling today!